The BEST USENET DEALS around, all in one place so grab your Valentines Day DISCOUNT. See what the BEST USENET PROVIDERS OF 2019 have to offer just for you this Valentines Day . Sparkeling Deals for LifeTime Discounts Includes Free zero-Log VPN. 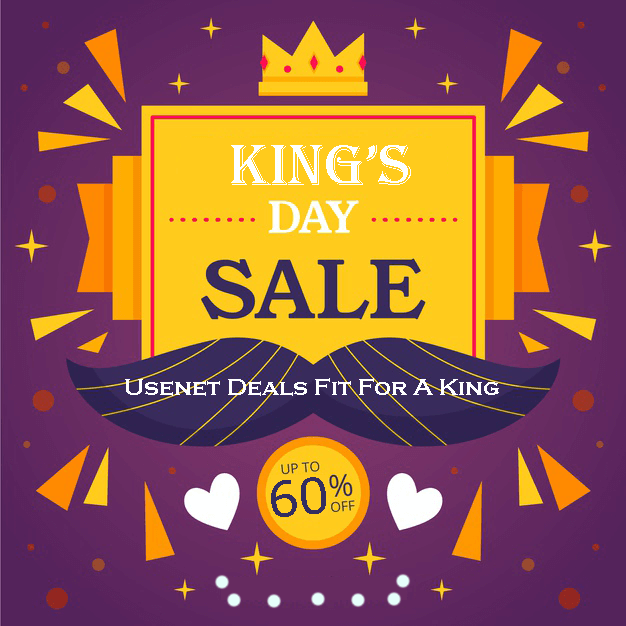 Treat yourself to a USENET DISCOUNT. Usenet Service Providers love their Subscribers. SO LOVE USENET TODAY!! Get 60% Off Lifetime Discount Now! Hurry Ends 4/18 At MIDNIGHT! Get 62% off LifeTime Discount!